What exactly is the difference between duck eggs and chicken eggs? 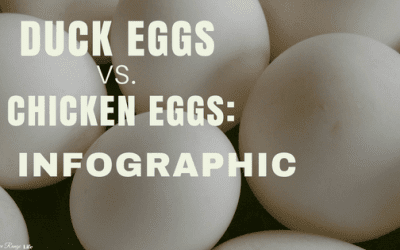 Find out in this handy infographic: Chicken Eggs vs Duck Eggs! Chickens may be the most popular but they aren’t your only choice. 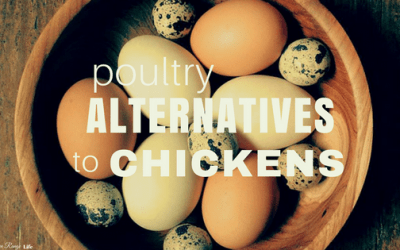 Explore these poultry alternatives for your egg and meat needs. 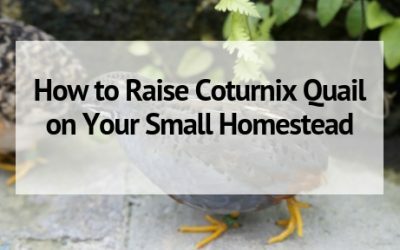 Coturnix quail are the perfect addition to the urban homestead! Learn how to raise these tiny birds for egg and meat in any location. Hatching Chicks is one of the best ways to add new chickens to your flock. 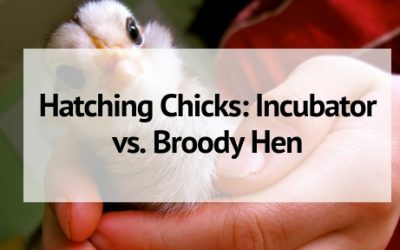 Should you use a broody hen or an incubator? Take a deeper look at these options. When building a chicken coop you need to keep in mind certain requirements. 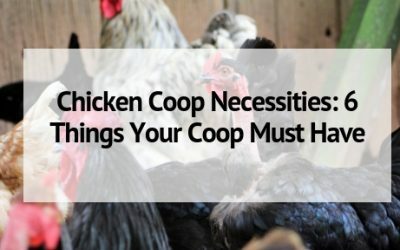 This list of chicken coop necessities will give you happy, healthy, hens! Everyone has had chicken eggs, but what about duck eggs? 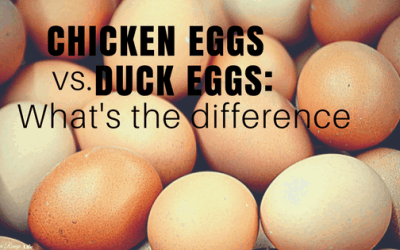 What is the difference between duck and chicken eggs? Learn how they compare.